I’ve been a lot quieter here than usual because I’ve spent the past few weeks getting things geared up for the sixth year of ICAPS. That’s what’s on my mind, so that’s what I shall write about. First - the origin story. It was January 2014. We were spending a very, very, very cold snowy weekend in our apartment in Pittsburgh, along with my parents and grandparents who picked a very inopportune (or maybe very opportune) time to visit. As a family of artists and art lovers is wont to do, we began talking about dance and music. If I had to guess, I would say there was some reminiscing about performances they’d witnessed. There was definitely lamenting that often, the options of student performances are largely relegated to short group items that don’t allow either the dancers or the audience to really delve into the dance form. Next came the dreaming - wouldn’t it be nice if students could perform solo in avenues other than arangetrams? Wouldn’t it be nice if students could watch one another and really encourage each other as they blossom? In February 2014, the first ICAPS performance was held. And so, a platform was created. We are now in Year Six, and I am proud of the institution this series has become in the Richmond area. We have had performers who have continued on the present their chosen art in much larger venues. We have had students perform again and again over the years, growing more confident and polished each time. I have been among those who have used this platform as a goal, to return to the art. We do still need to figure out how to address some challenges. How do we encourage students of the arts to attend more performances, even if it is for a different form or by a performer they don’t know? How do we encourage more schools in the area to participate? Either way, one thing is for sure. 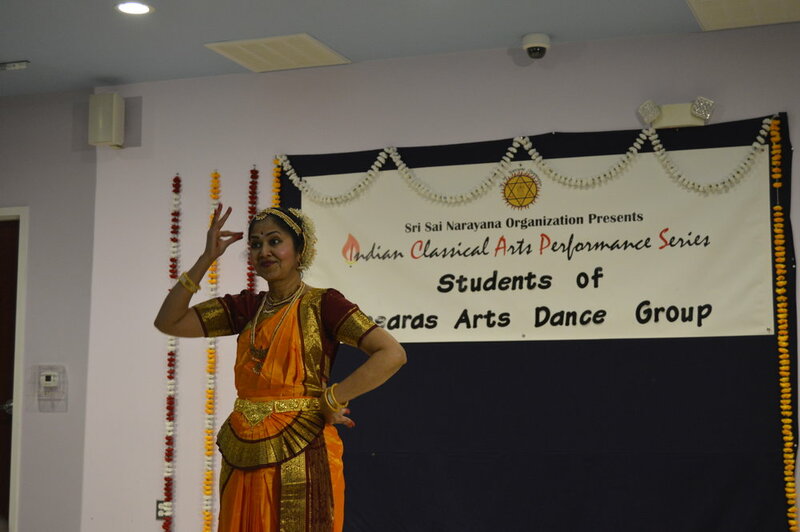 This platform is possible because of the support of the incredible arts community in the Richmond area, as well as the incredible support from all the volunteers, ICAPS committee members, and Richmond Sai temple. With everyone’s nurturing support, a seed of an idea has been able to take roots, and allow everyone to enjoy its fruits.